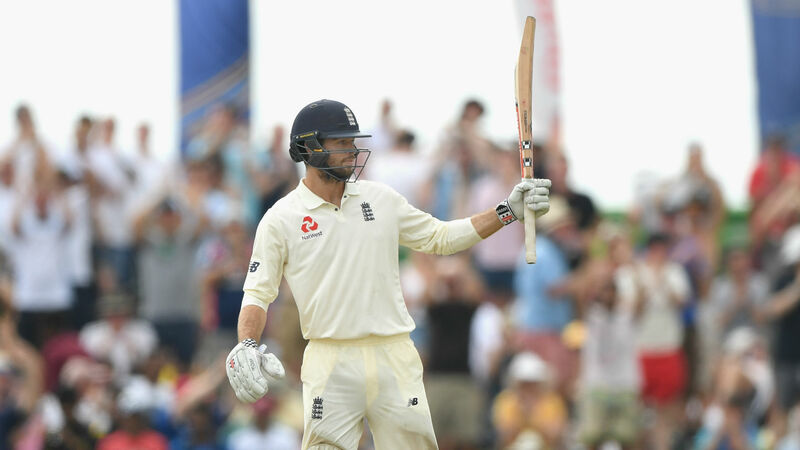 Ben Foakes would have no issue with stepping aside for Jonny Bairstow in England's second Test against Sri Lanka despite a man-of-the-match display on his debut in Galle. The wicketkeeper-batsman also impressed with the gloves as the tourists wrapped up a 211-run victory, but knows he could miss out in Kandy next week. "Jonny, I think, will be fit," Foakes said. "I guess he's the number one and if I play one game I'm quite happy with that one. "The big thing for me is just making my debut and being able to say I'm an England Test cricketer. Regardless of what's happened, that's such a special feeling that no-one can take away. "To be honest if you asked me two weeks ago, I was having six months off, so to be sat here now is unbelievable." Foakes says there will be no hard feelings in the squad regardless of who gets the nod. "It's such a good team environment to walk into," he said. "Everyone wants everyone to do well. "You can understand in some teams there's different guys going for different spots, but there's none of that."